Good work, Agent: we've accepted your submission, and this Portal is now available on your Scanner and on the Intel Map. You have been awarded 1000 AP as well as this Portal's Key for your discovery. We've reviewed your Portal submission and given the information you've provided in your submission, we have decided not to accept this candidate. Success! 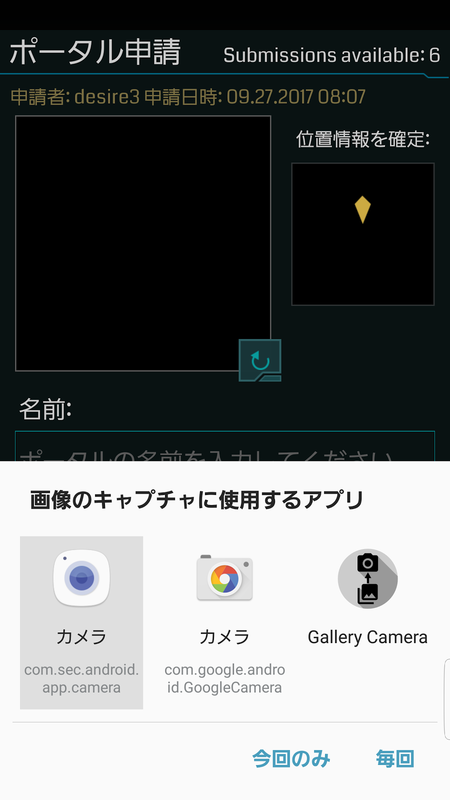 Your Portal candidate has been accepted and will be enabled in the Ingress Scanner in the near future. You have been rewarded with 1000 AP and a Portal Key for this new Portal. 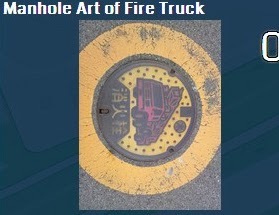 Thank you for your Portal submission. However, this Portal candidate does not meet the criteria required for approval. Please refer to New Portal Submission criteria at our Help Center for further information. 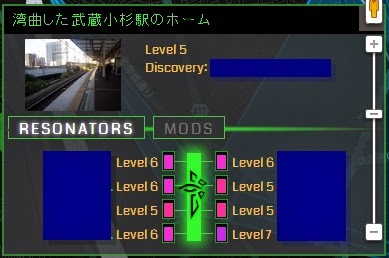 Thank you for your Ingress Portal candidate. Unfortunately, this Portal is too close to another existing Portal to be safely hacked and cannot be enabled at this time. 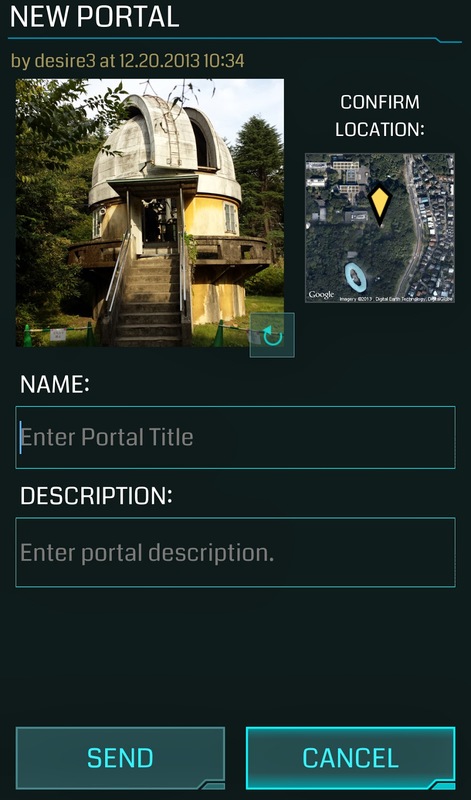 For additional information, please visit the Ingress Intel Map or our Help Center. Thank you for your Portal submission. However, this Portal has already been identified. Apologies, a message was just sent explaining your portal submission was accepted, the portal suggestion was indeed not accepted unfortunately it does not meet the criteria required for approval. Please refer to New Portal Submission at our Help Center for further information. 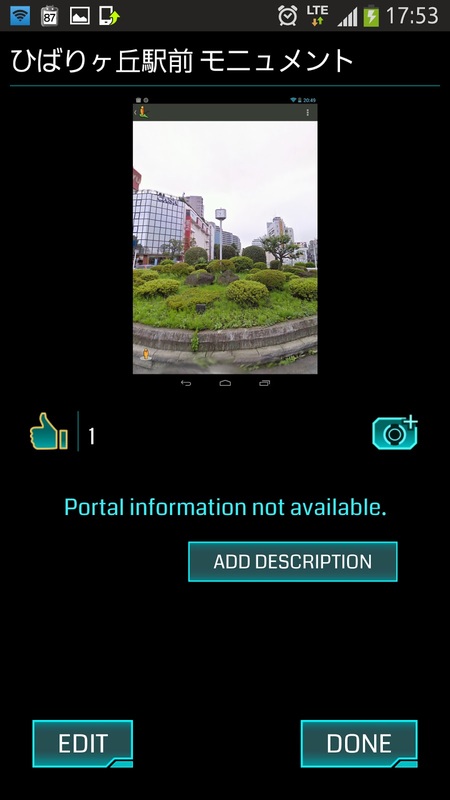 Please continue to send portal suggestions, thank you.